"Praedium will rebrand the property and seek to enhance the tenant experience through a modernization of the clubhouse and amenity space," says Kelsey Durels, a Praedium associate. 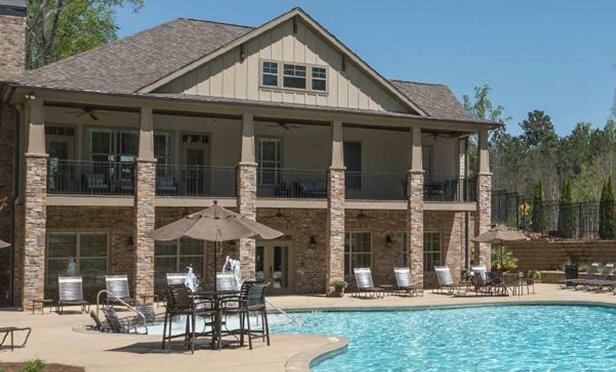 NEWNAN, GA—New York-based The Praedium Group is acquiring the 500-unit Trees of Newnan Apartments in Newnan, GA, from Atlanta-based Wilwat Properties, an affiliate of the Watkins Real Estate Group, for $39.4 million. The price was reported by Real Capital Analytics, a proprietary research database that tracks commercial real estate sales data.